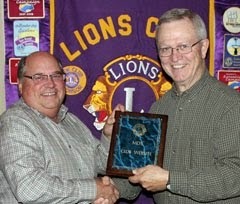 New member -- and new meeting dates for Belle Fourche Lions! Sue Neumeister may not have intended to help make a bit of history -- but she has. 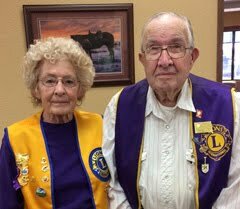 The wife of local Pastor Del Neumeister, Sue has just become the newest member of the Belle Fourche Lions Club. More significantly, she is the first-ever woman to join the club, which has consisted only of men since it was formed in 1936. 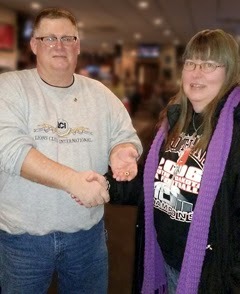 Neumeister was welcomed to membership in the club by President Rick Walton (photo at left) during the February 26th meeting at the Stadium Sports Grill. And while she may be the only lady in this bastion of men, that won't be the case for very long. 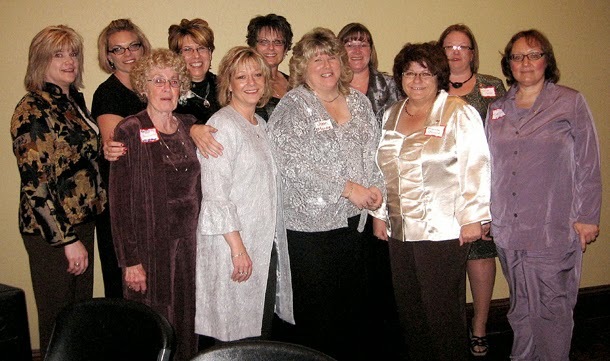 Nearly a dozen members of the Northern Lights Lions Club -- formed by Belle Fourche women about five years ago -- are expected to join Belle Fourche Lions during their meeting on Tuesday, March 24th. Their infusion into the club should give the club even more resources to provide services to the community. They already have compiled a hefty list of accomplishments. But Sue Neumeister is the first to break the gender tradition of the Belle Fourche Lions Club. "My dad was a Lion for as far back as I can remember," said Neumeister, who is a native of Nebraska. 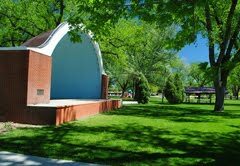 The family had lived in Avoca, Decatur, and Weeping Water, among others communities, in eastern Nebraska. "I remember Lions collecting eyeglasses and having meetings, but I honestly don't remember much more. I just remember dad was a Lion for a long time." 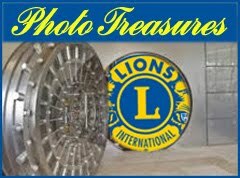 Husband Del is also a Lion, allowing Sue to gain even more knowledge about the Belle Fourche Lions Club and its activities. Lion Del has been a member of the club since their family moved to Belle Fourche six years ago from Scotland, South Dakota. They have six children and 10 grandchildren -- with another grandchild on the way. Starting in March -- on the 10th -- the Belle Fourche Lions Club will beginning meeting on Tuesday evenings rather than Thursday evenings. All meetings will continue to take place at the Stadium Sports Grill, 818 5th Street on the second and fourth Tuesdays of every month, September through May. 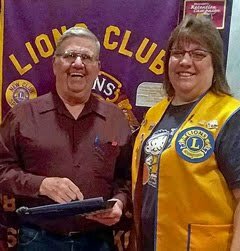 Some five years after they received a charter as a Lions Club, members of the Northern Lights Lions Club have chosen to transfer to Belle Fourche Lions Club. And last week (2/12/15) Vice President Leo Orme -- who had represented the sponsoring Belle Fourche Lions Club -- called for a vote to allow Northern Lights members to become members of the Belle Fourche Lions Club. The approval vote was unanimous. In earlier announcing the anticipated vote, President Rick Walton observed, "This will be of great benefit to both our groups, and we will gain some excellent Lions who possess a lot of talents and who have done great things for the community." 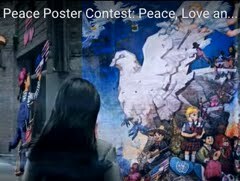 "The future of Lionism in our community requires that we work together and pool our resources so we can continue "To Serve." 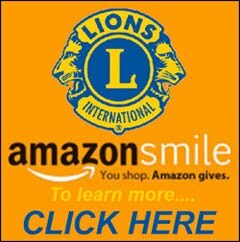 Northern Lights has been particularly successful in giving leadership to vision screening in the community, an activity that hearkens back to an early priority of Lions -- and one that remains important and immensely relevant to Lions." 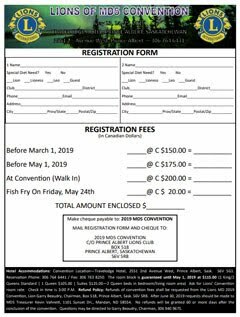 It's anticipated that more than a dozen members of Northern Lights will make the transition and attend their first Belle Fourche Lions Club meeting on Tuesday, March 24th. 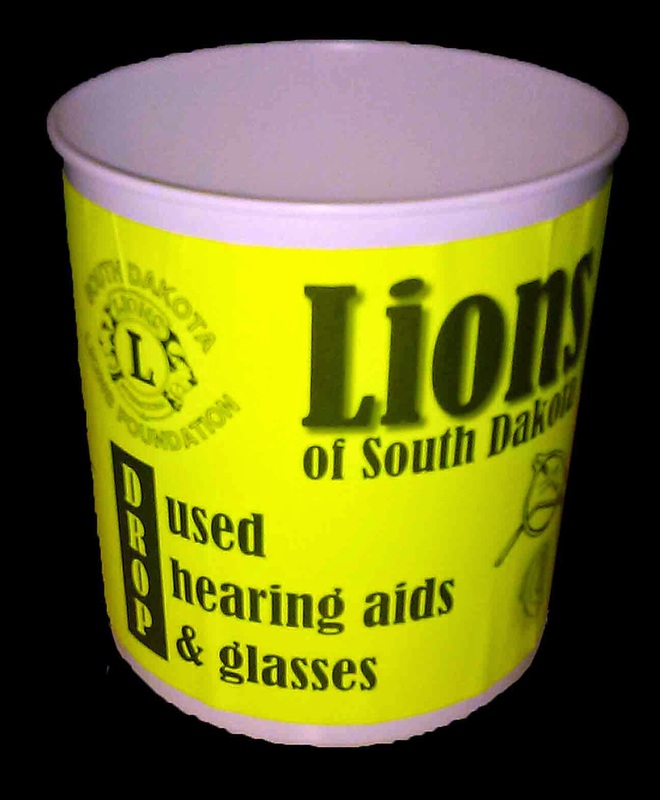 It was also reported that six "Drop Box Containers" for used hearing aids and glasses were purchased from the South Dakota Lions Foundation during the State Convention by Lion Robert Drabek. 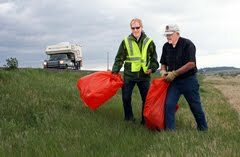 The containers will be located at RedWater Eye Care, local banks, and other strategic locations throughout the community. Another key vote of the February 12th meeting focused on future meeting dates, since there've been issues surrounding attendance and meeting space. On a motion from Lion Neumeister, it was decided to change meeting days from Thursdays to Tuesdays. Beginning next month, Belle Fourche Lions will meet on the second and fourth Tuesdays of each month September through May. The new schedule will take effect Tuesday, March 10th. Meetings will continue to be conducted at Stadium Sports Grill, 818 5th Avenue beginning at 7:00 p.m.